All LOCH LOMOND homes currently listed for sale in Saratoga Springs as of 04/18/2019 are shown below. You can change the search criteria at any time by pressing the 'Change Search' button below. "Beautiful home, private backyard, newer 2 story with 3 beds, 1.5 baths. Good neighborhood with walking trails, playgrounds. 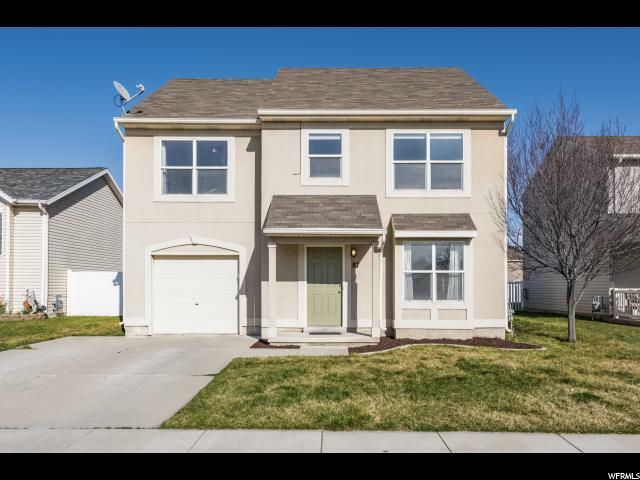 Close to Pioneer Crossing--easy access to shopping, schools, and I-15. Home features large backyard patio, privacy full backyard fencing, sprinklers, craft area, vaulted ceilings, great floor plan with plenty of natural light, and great curb appeal. Don't miss this one! Must see!"